A new technology, a new biomedical application, a new device: your idea can improve health conditions of mankind thanks to cures which are more efficient and accessible to all. But an idea which is left alone can not go far. It needs energy to grow and oxygen to breath. Strong legs are necessary to jump thousand hurdles and to run towards the future. 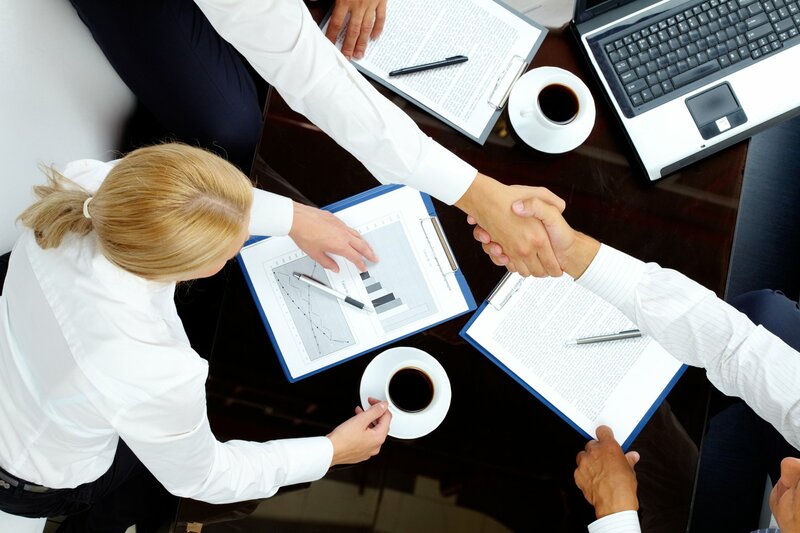 We are a team made up of doctors, researchers, lawyers, marketing and communication specialists. We want to be that oxygen, that energy, those legs. We catalyze skills, resources and professionalisms, putting them to use for your idea. And for the idea that health is a social priority, a common asset and a conquest of the whole of mankind. MedTech Catalyst is a professional association born to foster the development and the application of new biomedical technologies. Doctors, researchers, lawyers, marketing and communication specialists provide their know-how and their experience inspired by the common will: to support innovators in the complex integration between research in the field of medicine, biology, engineering, biomaterial science, nanotechnology and legal, ethical, economic perspectives. 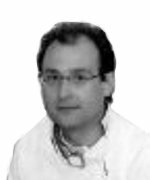 An experienced surgeon with an international reputation within the medical community for his efforts in the development and adoption of minimally invasive techniques and technologies, applied in several gastrointestinal deseases. 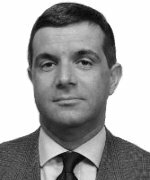 In Milan, Antonello is a Senior Consultant in General Oncological and Minimal Invasive Surgery at the Niguarda Ca’ Granda Hospital, Scientific Director of the AIMS academy and CEO of ValueBioTech. 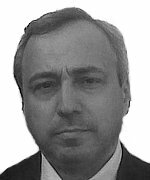 He holds a PHD in the development of new technologies for general surgery gained at the prestigious IRCAD EITS institute in Strasbourg and a Global Executive MBA from SDA Bocconi. In addition to membership of numerous international scientific organisations, he is a member of the American College of Surgeons. Pietro is currently CEO EMEA of the G2 global network. He is an internationally renowned expert in Marketing and Communications. In the course of his career he has work in multi-national agencies with clients such as Vodafone, P&G, Mars, Nokia, BP, SmithKline Beecham, Emirates, Wyeth and GM’s Chevy. He received a Global Executive MBA from SDA Bocconi. 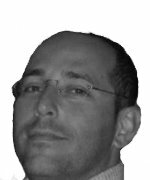 With over fifteen years of experience in the Telecommunications industry in different Sales, BD and Management roles, Paolo is currently the Sales Leader for the alternative Service Providers market in Alcatel-Lucent Italy. Paolo holds a Telecommunication Engineering degree from the University of “La Sapienza di Roma” and MBA degrees from SDA Bocconi. Paolo Barbanti began his career as a scientist focusing on cancer research. With his background, in both the scientific and business aspects of life sciences, he served as management consultant for several biopharmaceutical and med-tech companies covering all aspects of their business. 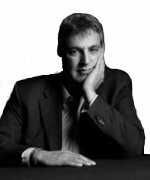 He is also adjunct Professor at Università Carlo Cattaneo (LIUC) and Università Vita e Salute San Raffaele (Faculty of Medicine and Surgery). He also received an MBA from SDA Bocconi, School of Management. 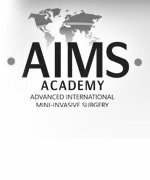 Founded and led by Prof Raffaele Pugliese – Director of Surgery at the Niguarda Ca’ Granda Hospital of Milan – the AIMS Academy is one of the few world renowned Surgical Academies devoted to advanced training in minimal invasive surgery. 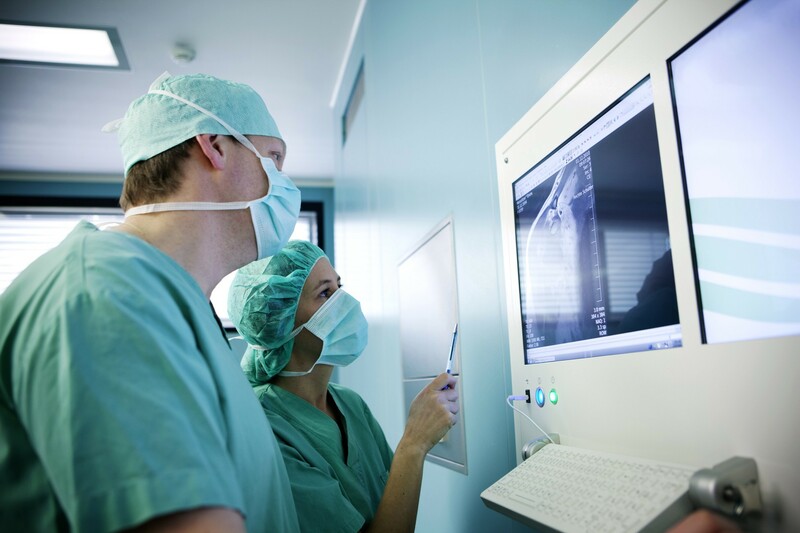 The Academy contributes to the progression of surgical science through research, validation and teaching of innovative surgical techniques and technologies. His main areas of research are: simulation techniques, data-mining, financial planning and valuation, corporate performance control, project management, forecasting techniques. He is member of Faculty in many international Masters and MBA. An entrepreneur with a successful track record of launching and selling initiatives in the USA, Russia, Europe, Middle East and Asia and with proven experience in raising finances for small / medium sized enterprises from private investors and funds. 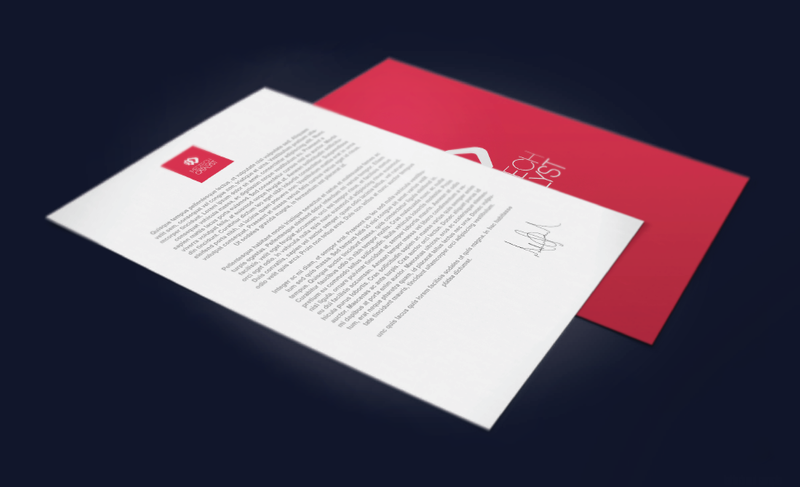 Avi is the founder and a shareholder in ValueBioTech, a biomedical technology start- up. He gained a Global Executive MBA from SDA Bocconi. An engineer with 30 years experience in the Mechatronic field, specialized in prototype realization. His current focus is in the integration of software and A.I. with micromechanics. Renzo is the founder and a shareholder in ValueBioTech, a biomedical technology start-up. 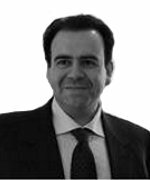 Having gained considerable experience within the Treasury function of organisations and international banking groups – including ING, HSBC and Bosch – Fabrizio now consults on financial matters of governance, risk management, trading and internationalisation for both public and private companies. 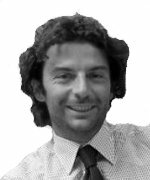 Fabrizio graduated in Economics from Bocconi University in 1991 and in 2006 from the Political Science Faculty in Milan. 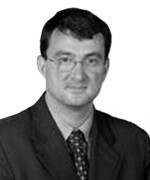 Graduated in Law in 1995 at Università Cattolica of Milano, Federico Busatta advises and represents both multinational and Italian companies in disputes before the various Italian courts and tribunals, including at appellate level as well as before arbitration panels in Italy and abroad. 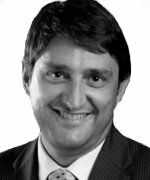 He has worked for 14 year for Gianni Origoni Grippo Cappelli & Partners, a leading, independent, international law firm serving clients all around the world. We believe in a society where people’s health and wellness are civic priorities, common asset, conquest of the whole of mankind. And where talent, entrepreneurship and multidisciplinary integration are the driving force for community wellness. We foster innovators, research groups, small and medium enterprises and patients associations during the development of new biomedical technologies, at the service of a greater wellness for people, society and the whole of mankind. The activities of MedTechCatalyst are extremely articulate and can follow your project through each phase of its complex scientific, operating, economic process.